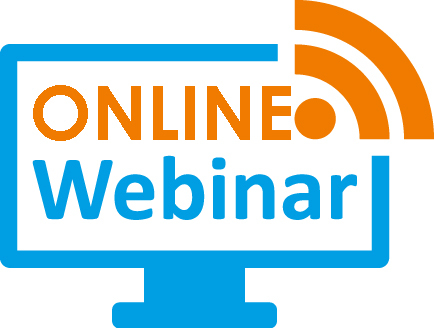 Each of the above Webinars:15 Hours Distributed over 5 Weeks. This Webinar saves time and money for the attendees where it eliminates the need for travel and can train multiple employees in several locations simultaneously. All with rich office support by PMO experts regarding any required materials, help guide, practical templates. Also online sessions could be repeated for registered attendees for free. For more information submit your request via below email to get detailed Webinar program including the closest start date and payment method.